You all would have loved our previous report about the Volcanic Islands series GPUs that are coming sooner than expected. Here’s another good piece, AMD’s training center leak has also confirmed that the company is going to ready a new family of discrete mobile GPUs known as the AMD Crystal series. We all know that the Solar Series lineup or the one which was internally known as the Sea Islands platform was a mere rebrand of the older HD 7000M chips with faster clock speeds and a new codename “Neptune, Venus, Sun” etc. The AMD Crystal series lineup won’t be a rebrand but would feature the latest graphics architecture that is going to be included on the desktop discrete lineup codenamed “Volcanic Islands”. The architecture would boost the performance high up from where it currently stands with the Solar System lineup. As far as branding is concerned, the desktop family would probably be branded as the Radeon HD 90000 series so its fairly accurate to believe that the discrete mobility lineup would be known as the Radeon HD 9000M series as the Radeon HD 8000M name has already been taken by the already released Solar series. It looks like we would see the launch of these chips earlier than the desktop lineup, probably a few weeks earlier since their evaluation date as hinted by the training center website lists of 07/25/13 which is 10 days from now. 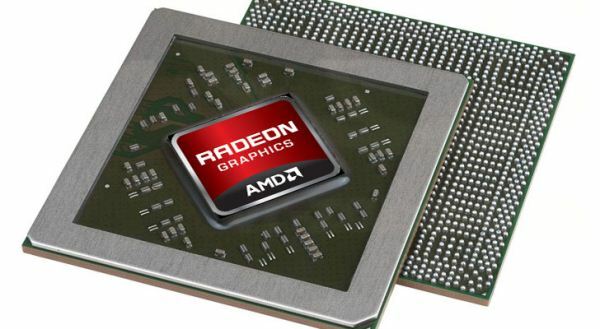 We would be getting more information on these chips with the start of the next month and it would be great to see how AMD Crystal series lineup would compete against the NVIDIA Kepler based GeForce 700M lineup which includes the GTX 780M and GTX 780MX which end up as a faster solution that the Neptune Radeon HD 8970M which is a rebranded Pitcairn core based GPU.